29th Roscommon, 30th Fairyhouse, 1st Sligo, 2nd Clonmel, 3rd Gowran Park, Dundalk (e), 4th Gowran Park, 5th Tipperay. 30th , 1st Goffs Orby Sale. With the defeat of Australia and Leading Light, “Champions” weekend was an anti climax. So Ive been away for a few weeks and the news hasn’t been good. From what I can see Aidan O’Brien had a bit of a miserable Champions weekend at Leopardstown and the Curragh with odds on favourites Australia and Leading Light all failing to win with the Champion Stakes and Irish St Leger being taken by British challengers The Grey Gatsby and Brown Panther. Australia over his optimum trip of 10 furlongs seemed set up to win the Group 1 Champion , but Kevin Ryan and Ryan Moore had other ideas. So the bubble of invincibility was burst, with another 3 year colt lowering the Ballydoyle hot pots colours. Sometimes all the hype and all the superlatives are just , well words and its on the racecourse that the action takes place and not on the airwaves nor on the printed page! So is the The Grey Gatsby the champion 3 year old? Im not sure of that one and maybe its time for us to drop all these titles in any case. What actual use are they? Maybe only in truth only a marketing ploy for a stallion career? He is without doubt a very very good 3 year old, who has blossomed and improved since springtime and seems best in or around 10 furlongs. I had believed that O’Brien had done very well to take the Epsom and Irish Derby’s with Australia over a trip beyond his best and that he would be unbeatable , at least by his own generation over shorter distances. What then of Leading Light? Quirky perhaps, but a horse with enormous ability and a race record to match it,looking like being nearly capable of following on from Yeats was well and truly trounced by Michael Owens , Brown Panther. This son of Shirocco is a good horse who thrives on good to firm ground and the lead he was given by O’Brien’s pacemaker seemed to play into his hands. Is he the best stayer in Europe? At 6 years of age maybe he is , but its sure taken him a few years to get to that height! So for all the talk and all the marketing, a champions weekend should have the “champions” winning, in this case it looked like a bit of a miserable anti climax , for these two horses at least! But that view isn’t one that anyone pushing the whole Champions project wants to hear!!!!! So the sun has gone down on the Champions weekend here in Ireland, surely someone will critically analyse it ? 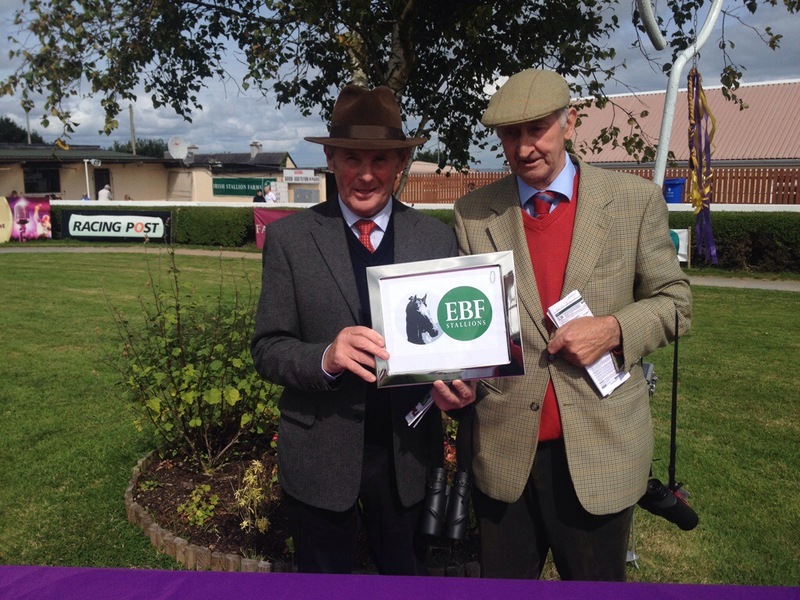 23rd Ballinrobe, 26th Downpatrick, Dundalk (e), 27th Navan, 28th Curragh. Tattersalls Ireland September Yearlings. 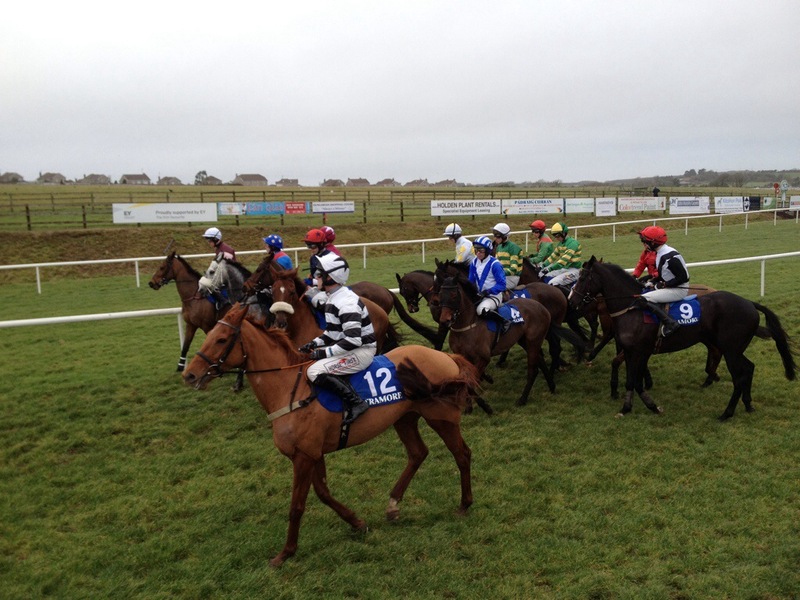 23rd , 24th , 25th – Fairyhouse. 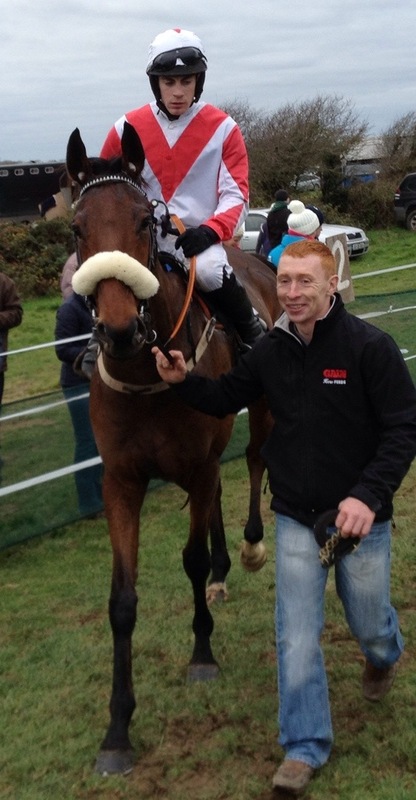 15th Listowel, 16th Listowel, 17th Listowel, 18th Listowel, 19th Listowel, 20th Listowel, 21st Gowran Park. 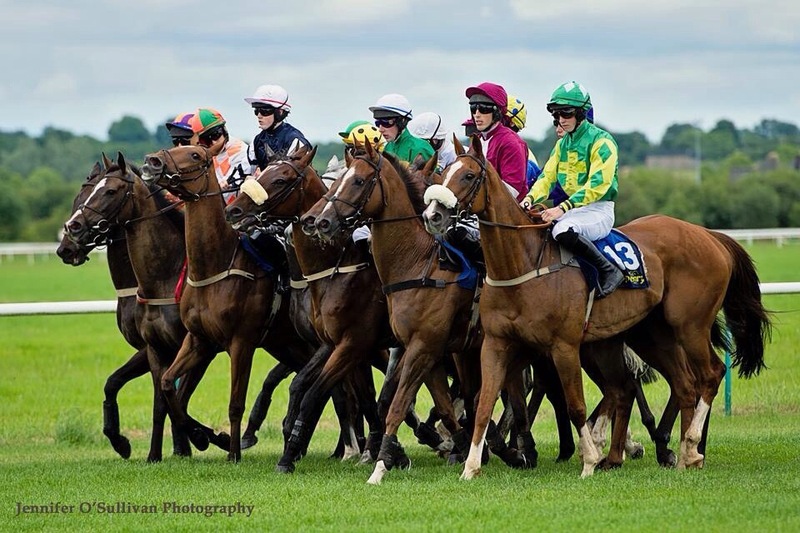 8th Galway (e), 9th Galway (e), 10th Galway (e), 11th Clonmel (e), Down Royal (e), 13th Leopardstown, 14th Curragh, Listowel. 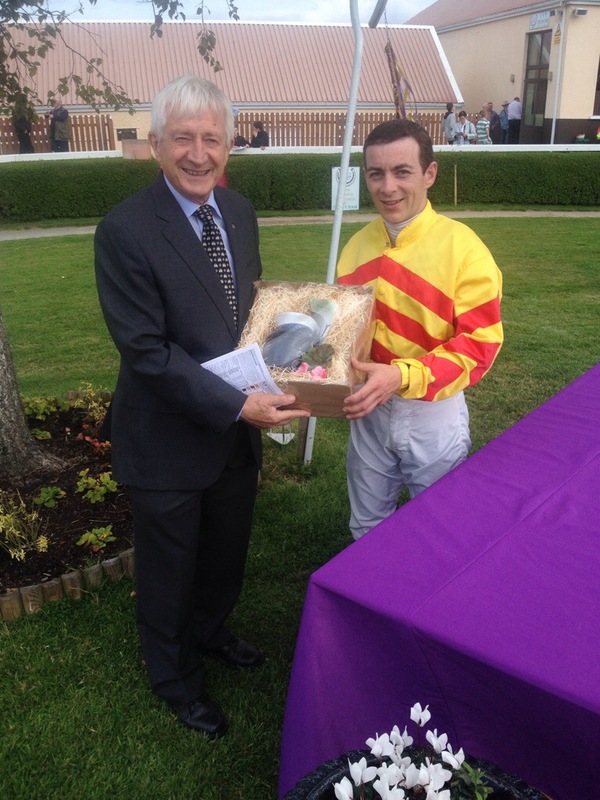 13th Goffs H-I-T Leopardstown Champions Weekend. 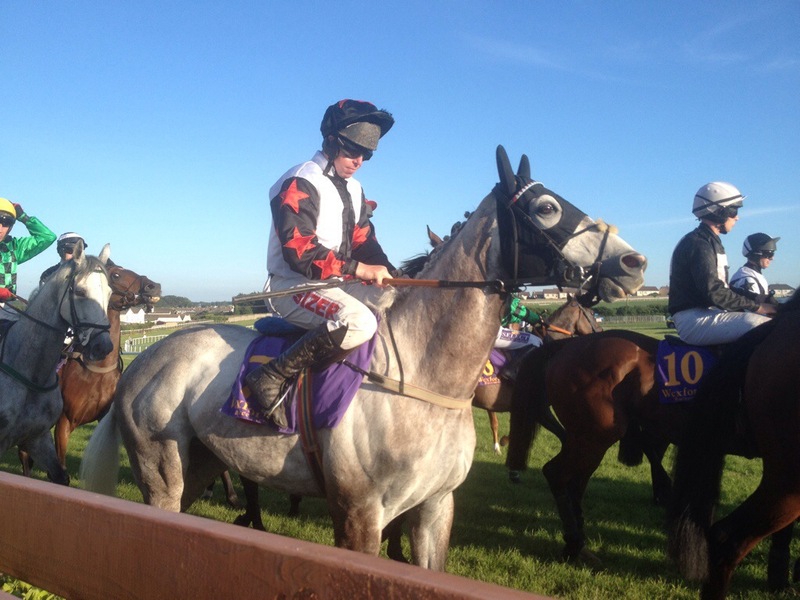 Is there a place for Laytown, Listowel and Champions Weekend in the Irish Racing Calendar? This Champions Weekend at Leopardstown and Curragh on the 13th and 14th leaves me cold ,I have to say. Yes we are getting all the hooplah, the glitz and glamour, all the money and all the spin. But I am just not warming to the idea. From this angle its one enormous expensive party as the Irish racing authorities and elements within racing have been given their heads and run with it. With entrance fees not an awful lot higher than any or our country tracks on an ordinary day,” they ” are really keen to fill both venues with people, anybody with a pulse in fact. I’d imagine they are worried, particularly for the Curragh fixture, with the racing public finding it difficult to get enthused with racing at headquarters. Yes you can list off all the Group 1 races on offer, the lucrative handicaps and all the side shows but if this whole circus is not critically reviewed after this year it looks like it is here to stay. As I say it leaves me cold, even the talk of a Triple Crown between the French Arc weekend , the British Champions weekend and the Irish venture seems daft. If someone can explain to me just how much racing will benefit from all of this please do tell! 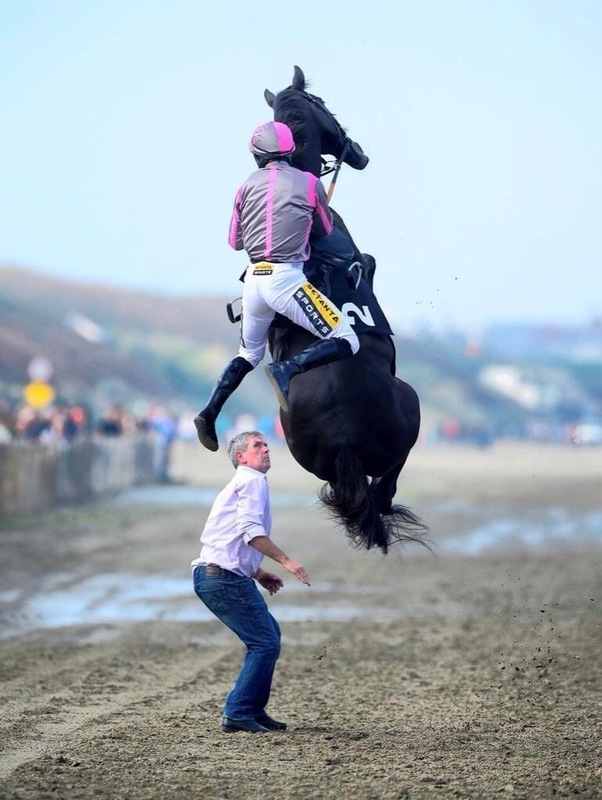 When you contrast what is on offer over Champions weekend and today at Laytown the following week at Listowel , you get some idea as to how far apart our worlds are. Maybe there is a place for all three but in my view the icy coldness that the Champions project engenders in me will be hard to thaw out! 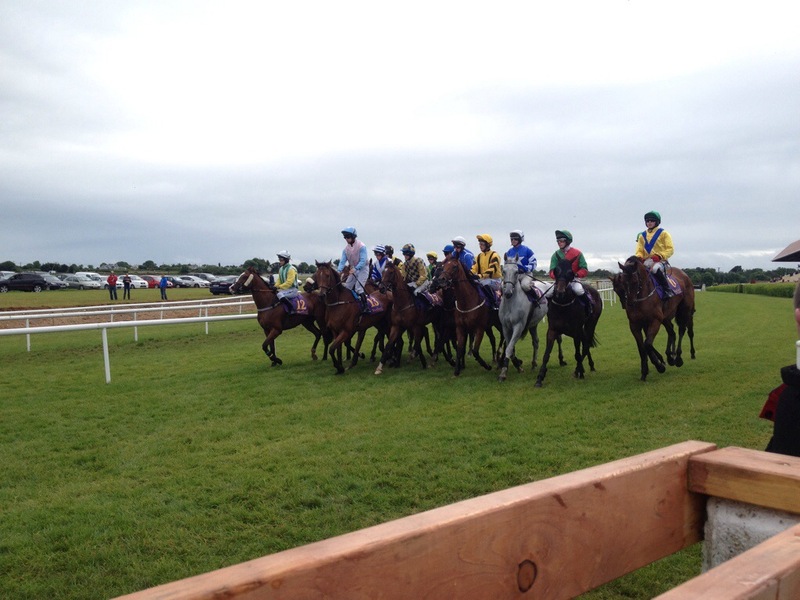 1st Roscommon (e), 3rd Gowran Park (e), 4th Laytown (e), 5th Kilbeggan (e), 6th Navan, 7th Dundalk.